This Property is for Lease. Come enjoy this easy to manage 3 bedroom, 2 bath home for rent $3750/month. Credit check, background check, and proof of income required. 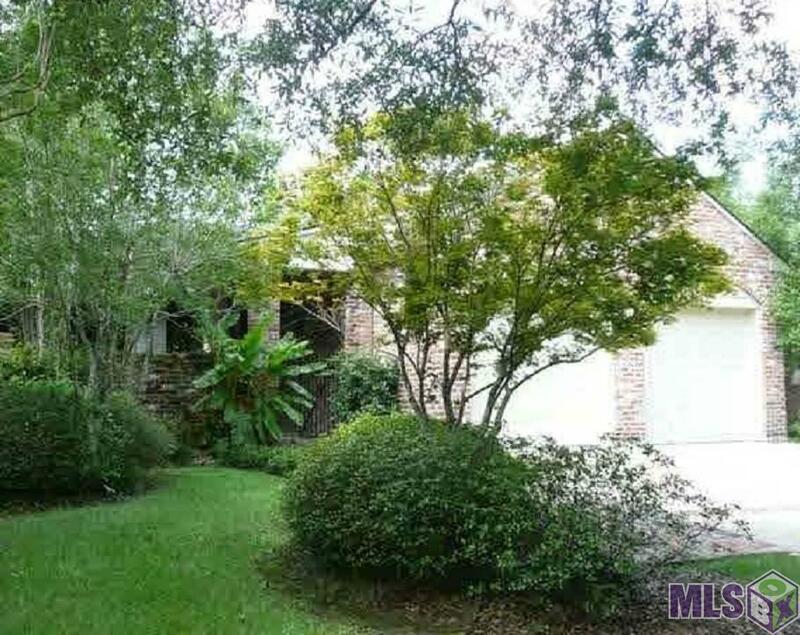 Well maintained, beautiful home in guard gated golf community. This home has cypress wood floors, granite counter tops, remodeled bathrooms, and two car garage. Enjoy fishing and great playgrounds all within the community! Call today to schedule a showing. Quiet cul-de-sac and Gated front courtyard entrance. Brick/pine floors. 3rd bedroom off foyer can be office. 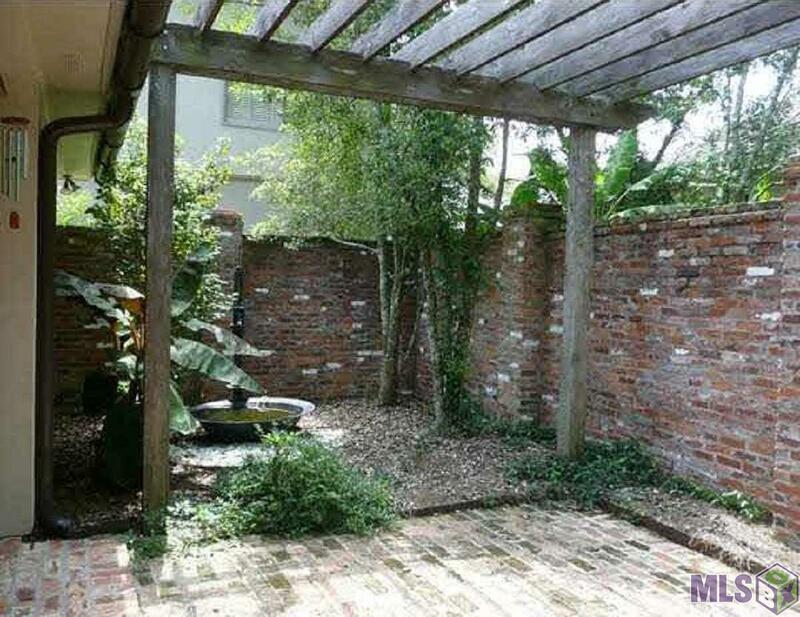 Covered rear patio enclosed by brick wall. 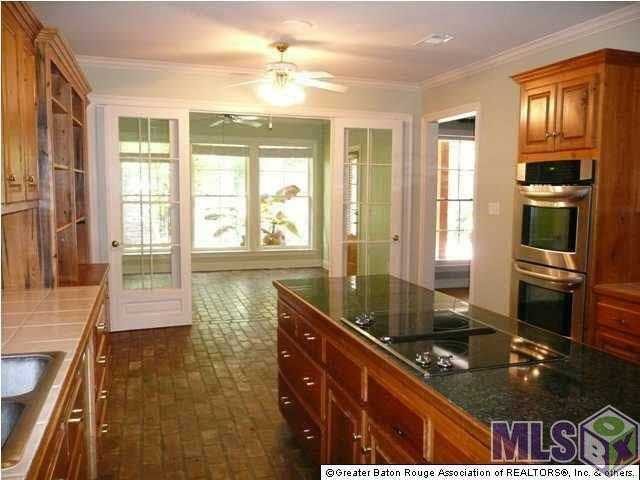 Kitchen has cypress cabinets, large island, & stainless steel appliances. Convenient to community park. 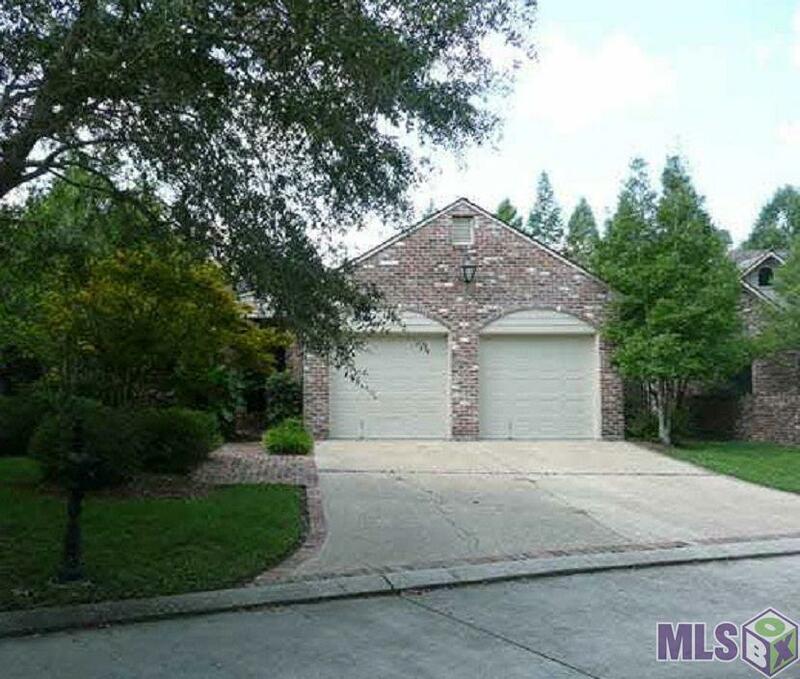 Listing provided courtesy of Ceegee Realty Llc.© 2019 Multiple Listing Service of the Greater Baton Rouge Association of REALTORS®, Inc. All rights reserved. Information Deemed Reliable but Not Guaranteed.